Nokia retired their Symbian love by changing Symbian Belle name to Nokia Belle and announced that the enhanced versions of Nokia N8, Nokia C7 and Nokia C6-01 coming pre installed with Nokia Belle, arriving first in China, then around the world. For those already owning a Nokia N8, Nokia E7, Nokia E6, Nokia X7, Nokia C6-01, Nokia C7, and Nokia Oro, the wait for Nokia Belle is almost over. 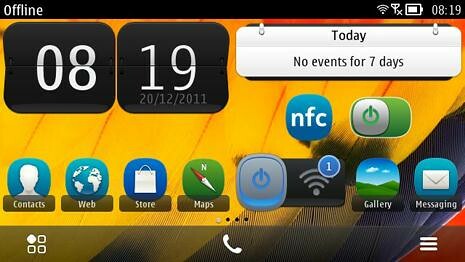 Starting in February 2012, Nokia will release the all new Nokia Belle software update to existing customers and you’ll be able to download it right on to your phone, bringing a whole heap of improved features.